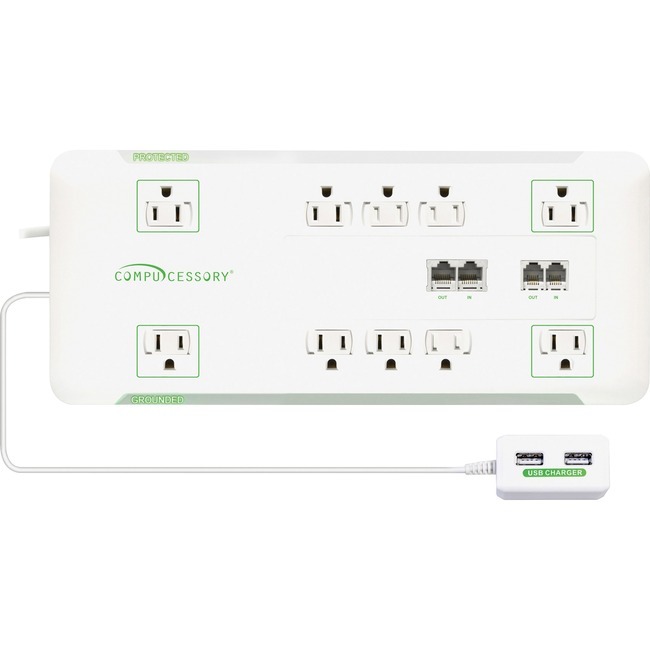 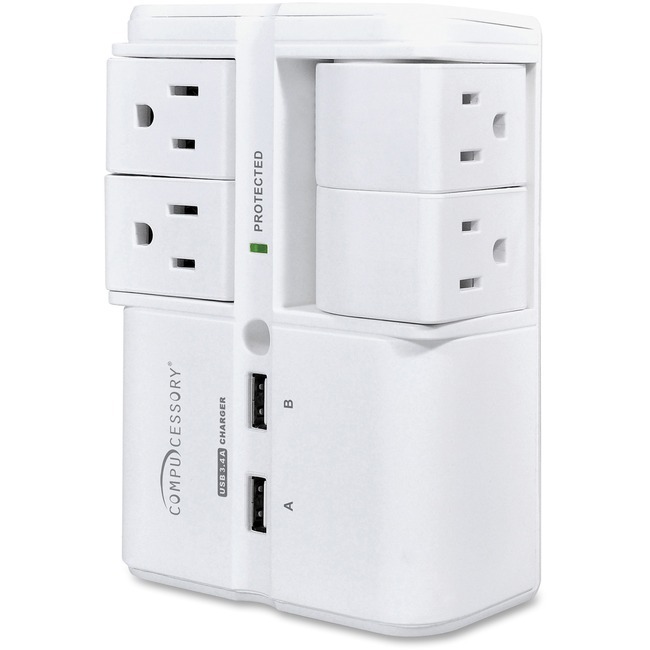 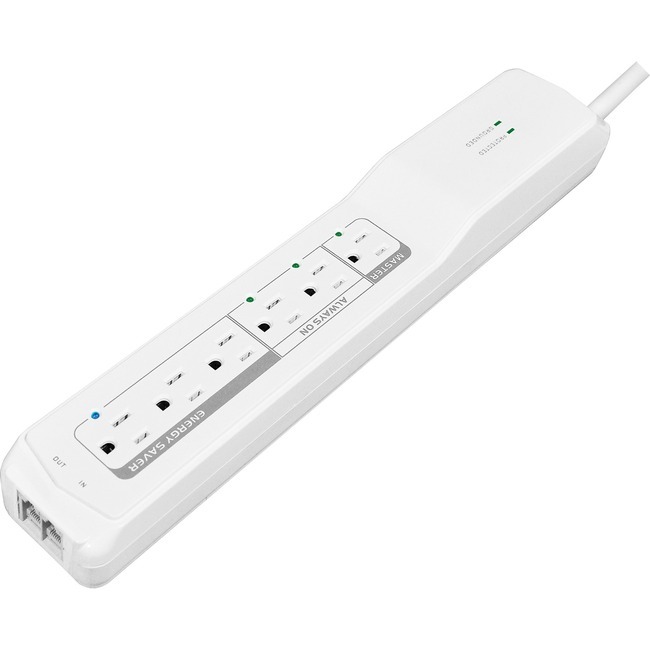 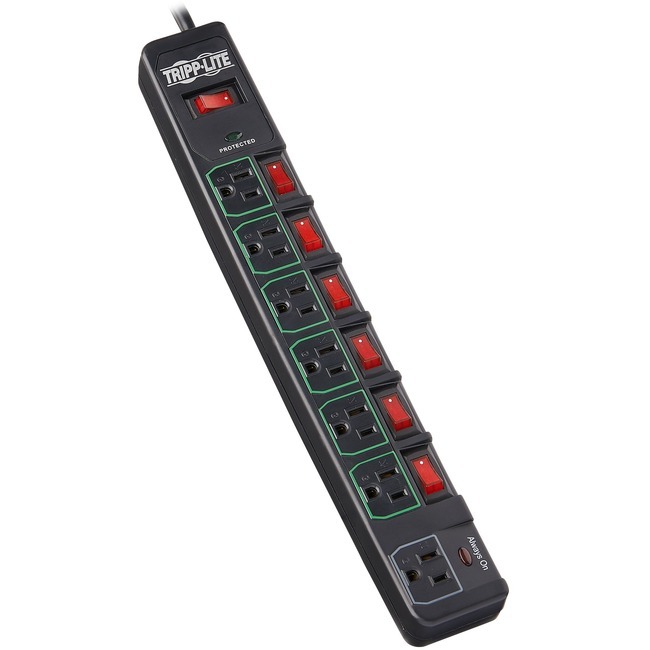 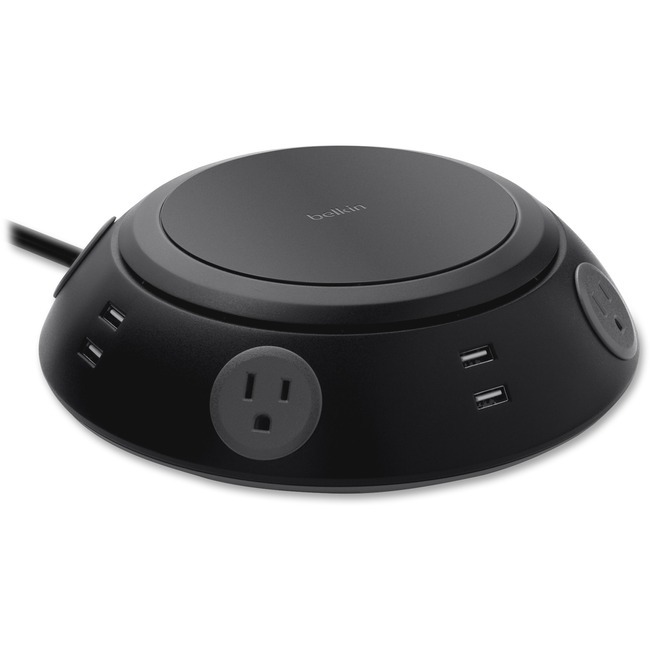 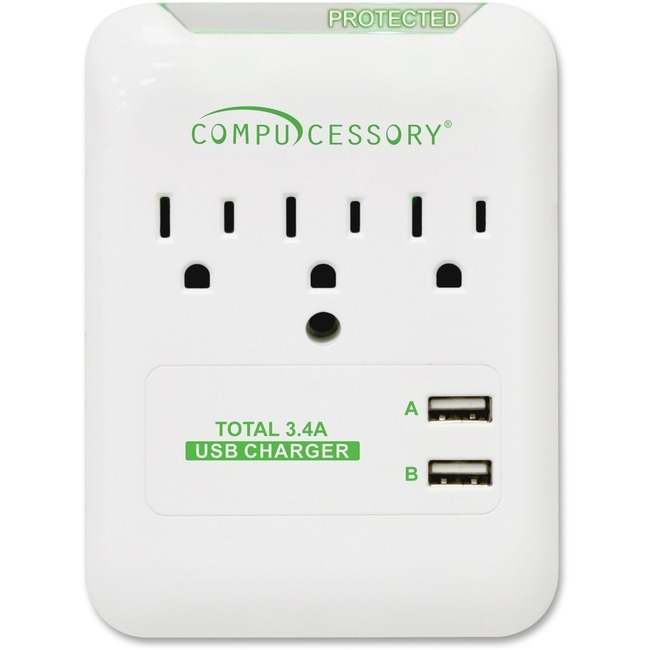 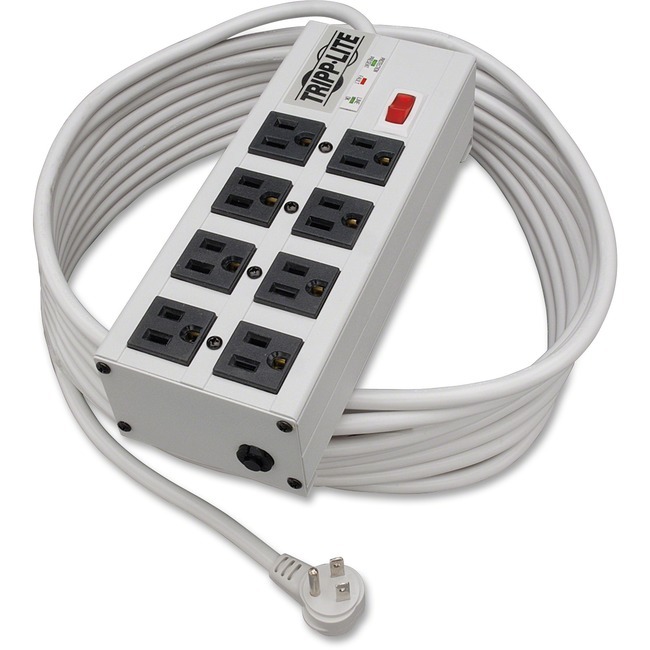 Features four hospital-grade outlets with 6 ft cord. 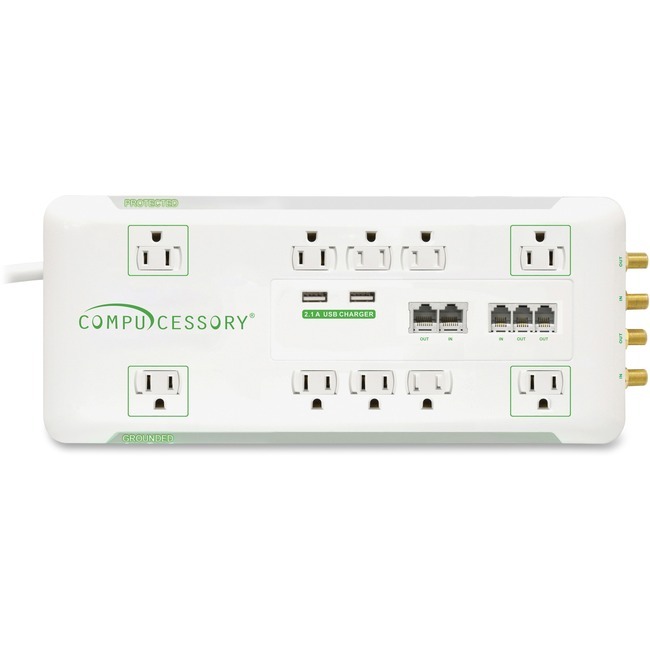 For patient care vicinity. 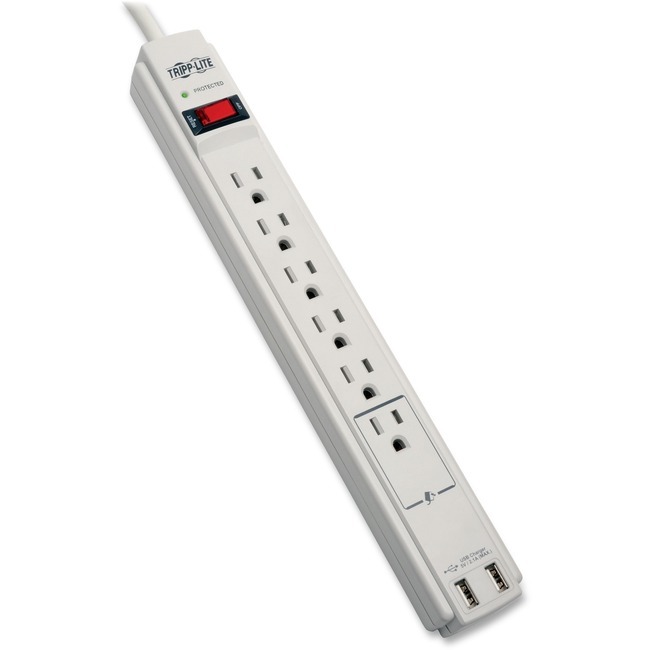 1410 joules of surge suppression. 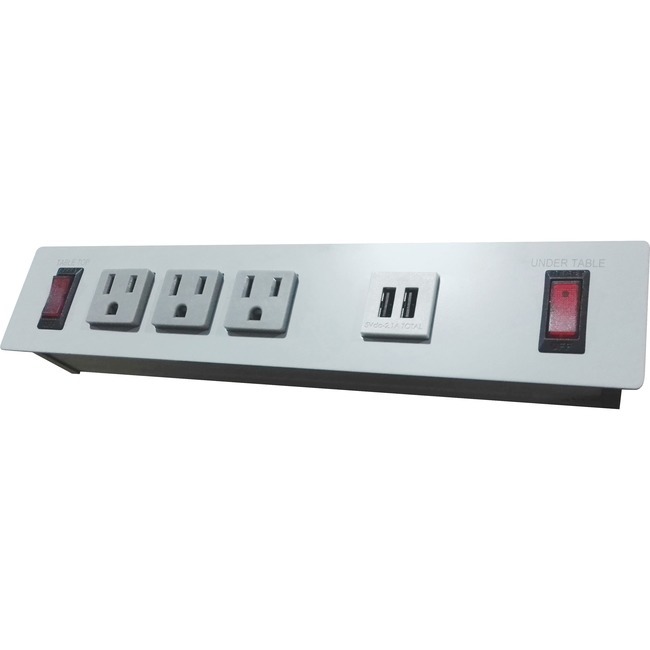 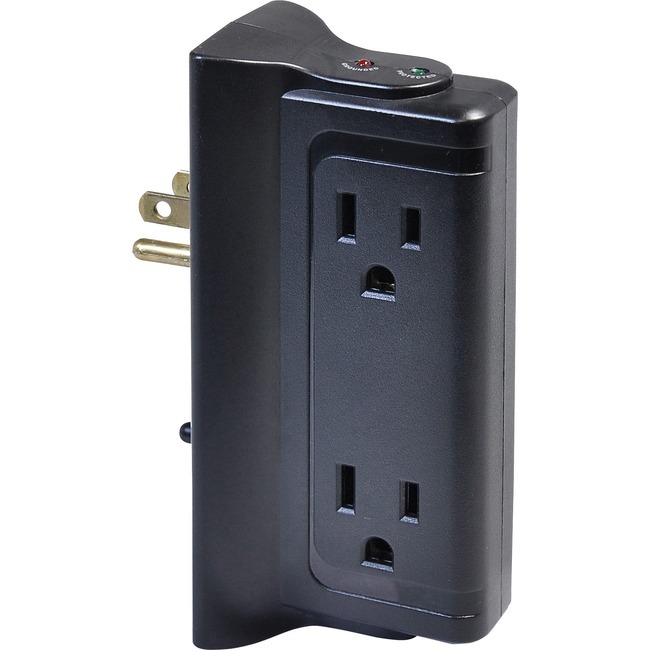 Integrated locking outlet safety covers block access to unused outlets.